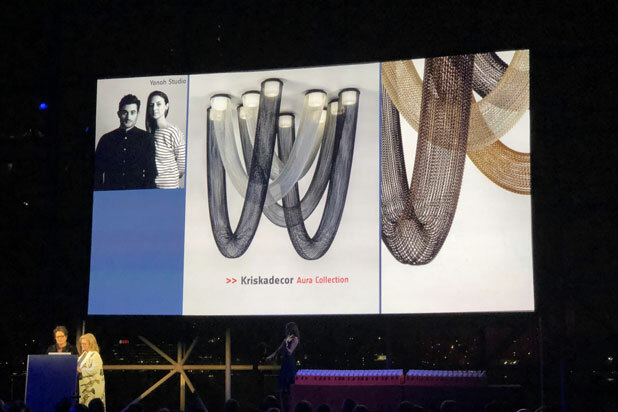 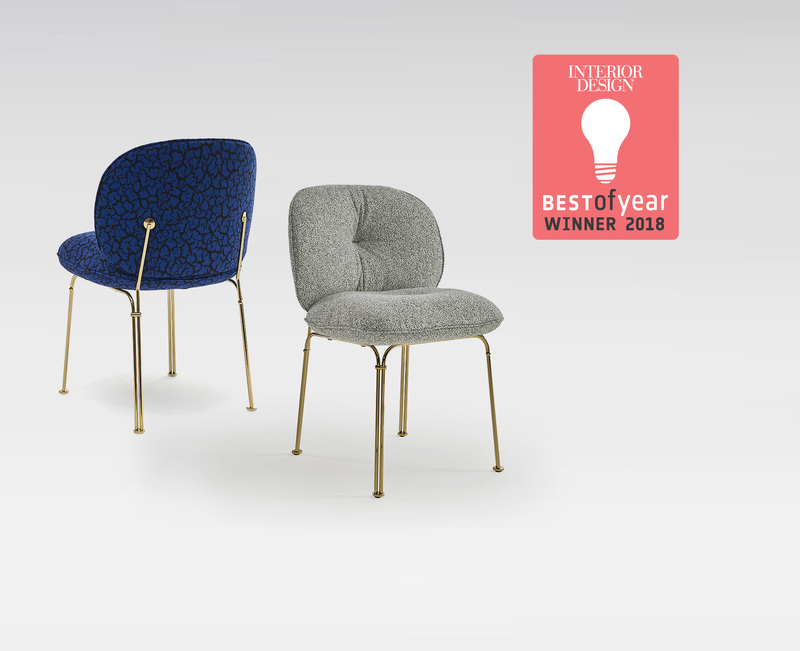 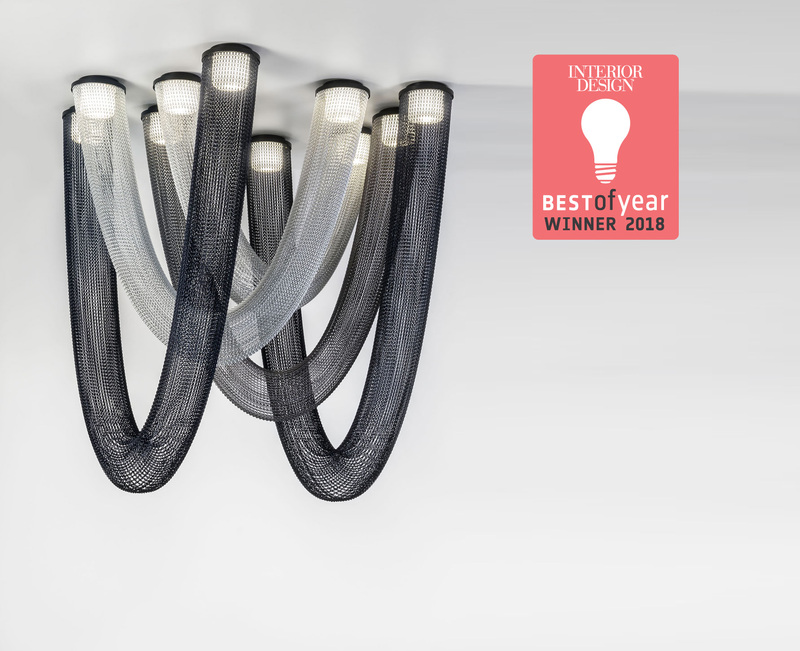 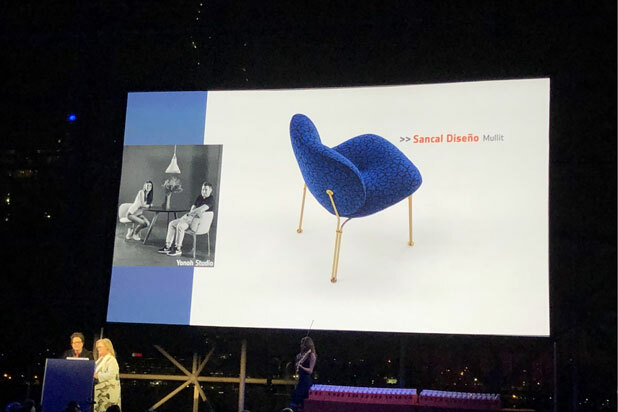 We are really proud to announce that we are winners of 2 Best Of Year awards as a best “Residential Seating” with our Mullit chair (lovingly nicknamed as a “cushion with legs”) designed for Sancal and our big lighting concept Aura designed for Kriskadecor as the best “Architectural Lighting” by Interior Design Magazine. 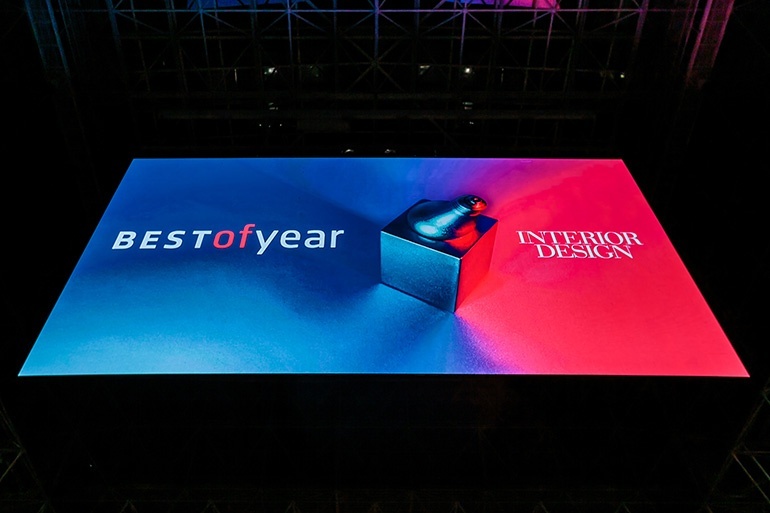 We are really excited by this two recognitions, we really want to thank the support received from all those who vote for us, thanks! !